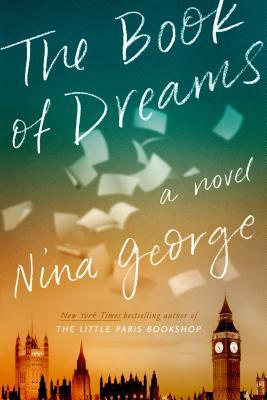 The Book of Dreams: A Novel (Hardcover) | Eagle Harbor Book Co. Better than any other author, George moves her brilliant characters from the depths of darkness and despair, back into the light, always along the path of love. The novel begins with Henri, a former war correspondent. On the day he is to meet his only son, Sam, for the first time, he is involved in an accident that puts him into a severe coma. A former lover, Eddie, who has been out of his life for years, is surprised to be listed as his medical guardian. The story unfolds from there. Through amazing imagery and deft storytelling, we are moved to explore whether there are do-overs. Could there be parallel stories with unending possibilities? Can healing occur on other planes of consciousness? At its core, this novel is an examination of the transcendent power of love.